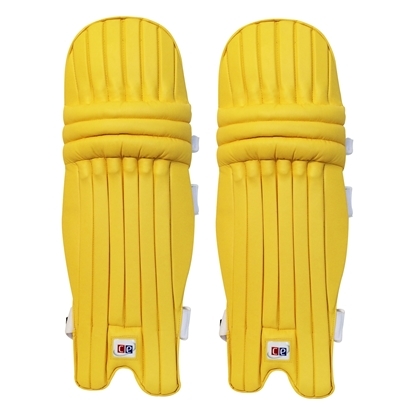 Colored Leg guards are now regularly used in smaller versions of the cricket matches (T20's and ODI's). 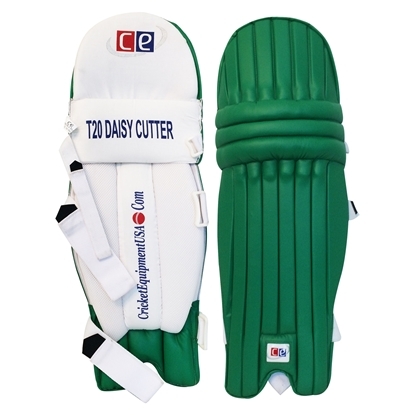 We have manufactured these batting pads which are light weight and are suitable for shorter version of cricket games. The leg-guards are available in light blue, dark red, dark green and yellow colors. Ambidextrous batting pads are suited for both left handed and right handed batsmen. Ambidextrous Green Leg Guards matching the Pakistan National colors. 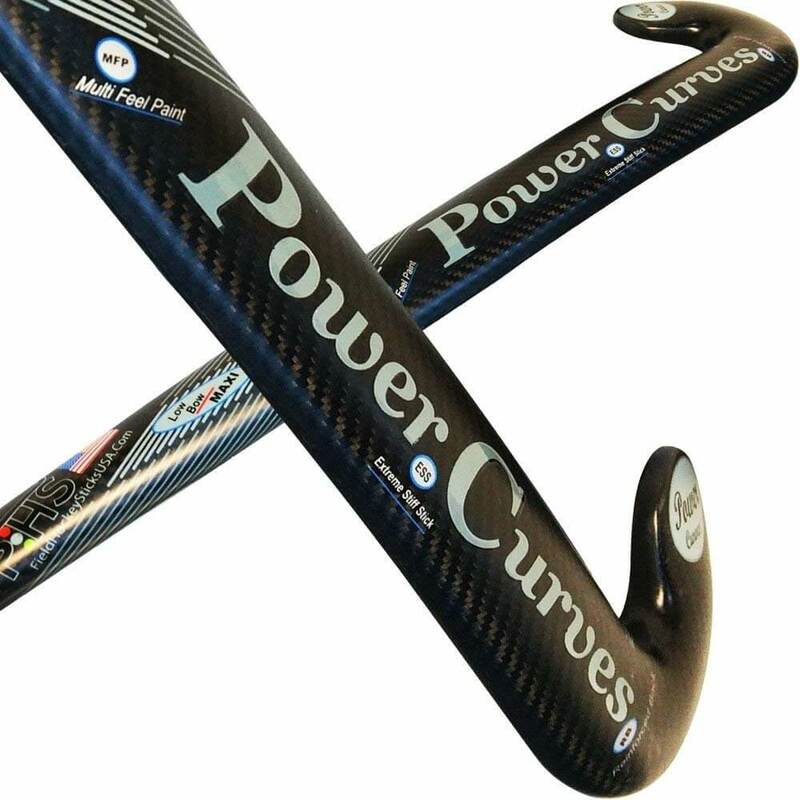 Light weight and strong protection against serious fast bowling. 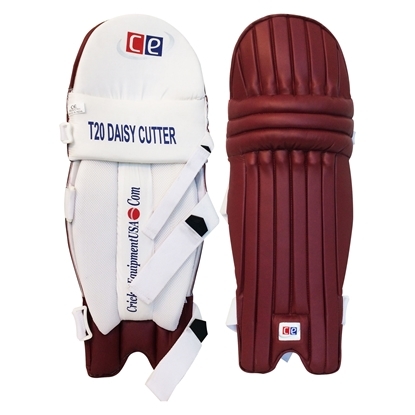 Colored Cricket Pads Covers - Fits on leg guards from different brands - Easy to apply and remove. Install on you white batting pads to change the color of your leg guards. Kookaburra Kahuna batting pads offer a combination of traditional and modern materials that creates the ideal mix of playability and protection. 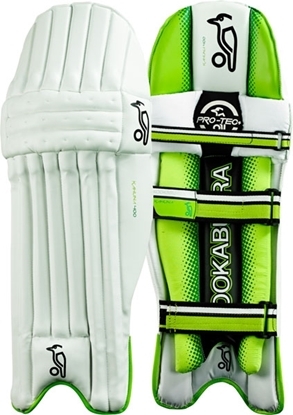 Kookaburra Kahuna 400 cricket pads are Level 3 quality batting pads featuring Traditional Cane rods, Integral HDF Thigh Protection – PVC Faced, Three Piece external Knee Roll with Vertical, Bolsters provides enhanced shape retention and Lightweight Design.